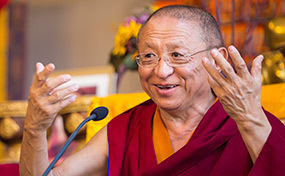 Chokyi Nyima Rinpoche will offer teachings at Ka-Nying Shedrub Ling Monastery, Nepal. Chokyi Nyima Rinpoche will offer a short retreat after the Annual November Seminar. 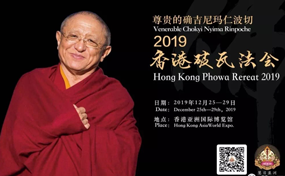 Chokyi Nyima Rinpoche will offer a Phowa retreat in Hong Kong.